*Guests are welcome to attend their first three (3) NSA-DC Chapter meetings at the discounted rate of $65 per meeting. After your first three visits, you can continue to attend at a special $95 per meeting rate. After three discounted admissions, Guests are welcome to continue attending at the regular guest rate of $95. This registration type is for NSA-DC Past Presidents only. The early-bird deadline ends Friday, March 1st. You have a book inside you, but how do you get it out? You understand that a book could open the doors for prestigious speaking, coaching, and consulting engagements, could be the calling card that really grabs the attention of your hottest prospects, or could open the floodgates for media attention. Whether you’ve tried before and couldn’t get traction, whether it’s just too overwhelming, whether you believe you don’t have time, or whether the critical voices in your head are just too negative (What makes you think you can write a book? ), the time to write a book could not be better. And it couldn’t be better since long-time National Speakers Association member Cathy Fyock, CSP, SPHR, has developed a process to get it done! In this interactive and engaging program, you'll learn more about identifying your purpose for your book, overcoming obstacles, formulating a game plan, building momentum, and marketing once the draft is written. You'll walk away with an action plan for getting it done! If you’ve been blogging once a week for at least a year, you have already developed the content you need for your first or next book. Or, if you want to start blogging, you can build your book a blog at a time. You’ll learn how to create a unifying theme, how to assess blog posts for fit, and how to develop your project plan for getting your book done! 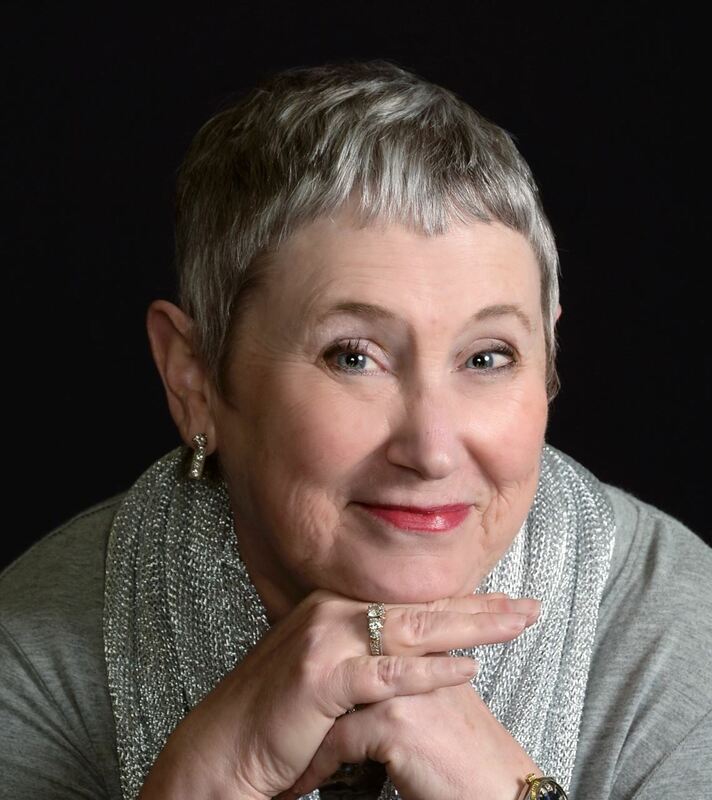 Cathy Fyock, CSP, SPHR, is The Business Book Strategist, and works with thought leaders and professionals who want to write a book as a business development strategy. She is the author of On Your Mark: From First Word to First Draft in Six Weeks and Blog2Book. Her newest book, coauthored with Lois Creamer, is due out in Spring 2019 and is titled The Speaker Author: Sell More Books and Book More Speeches. Since starting her book coaching business she has helped more than 150 professionals become published authors. She has been a member of the National Speakers Association since 1988, and has been a Certified Speaking Professional (CSP) for 20+ years. Cathy Fyock’s On Your Mark presentation was fabulous! I received so much practical and valuable information from her workshop. Cathy was prepared and engaging, and her fast-paced writing exercises were incredible. The words were flowing from my fingers! Anyone who writes or dreams of writing will benefit from attending one of Cathy’s seminars. - Sue Jacques, The Civility CEO, author of What the Fork? This event will be held at the DoubleTree by Hilton Hotel Washington DC - Silver Spring - 8727 Colesville Rd Silver Spring, MD 20910. Refunds and credits will not be given for meetings and events if you have registered and are unable to attend. Registration and attendance at, or participation in a National Speaker Association DC Chapter events constitutes an agreement by the registrant to NSA DC's use and distribution (both now and in the future) of the registrant or attendee's image or voice in photographs, videotapes, electronic reproductions and audiotapes.  The National Speakers Association (NSA) is the leading organization for professional speakers. Since 1973, NSA has provided resources and education designed to advance the skills, integrity and value of its members and speaking profession.